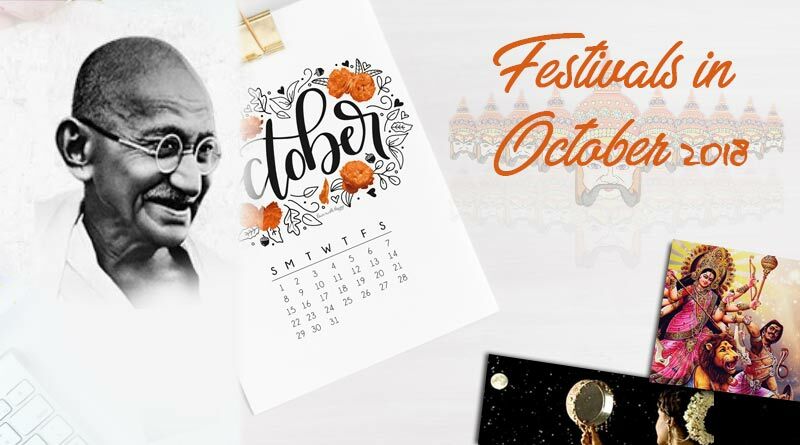 The Festivals in October 2018begin with Gandhi Jayanti; it celebrates the birth anniversary of the father of the nation, Shri Mohandas Karamchand Gandhi, who was popularly known as ‘Bapu’ every year. Many cultural festivals and speeches are organized in remembrance of the Great Leader. 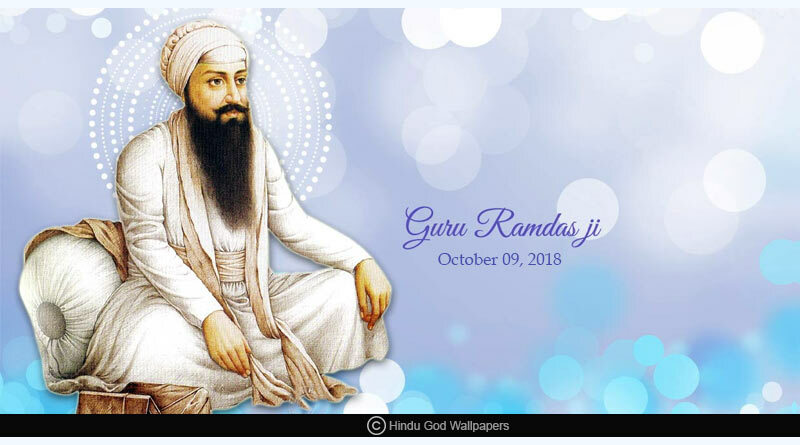 This day will celebrate the birth anniversary of Sikh Guru Ram Das, the fourth of the ten Sikh Gurus, it is a mega festival celebrated in Sikh temples i.e. a Gurudwara, which includes chanting the name of the Guru and a grand feast. 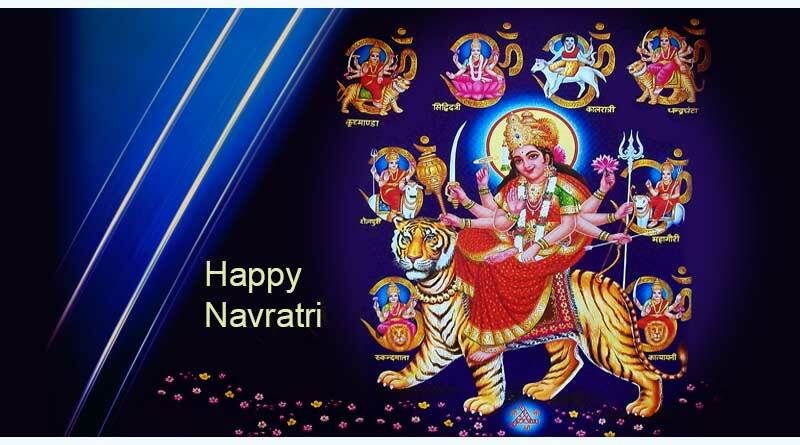 From this day will commence the Navratri, the nine-day Hindu festival which celebrates the victory of Goddess Durga over the buffalo demon. It is celebrated in different parts of India, the celebration in the state of Gujarat is famous for its Garba dance. 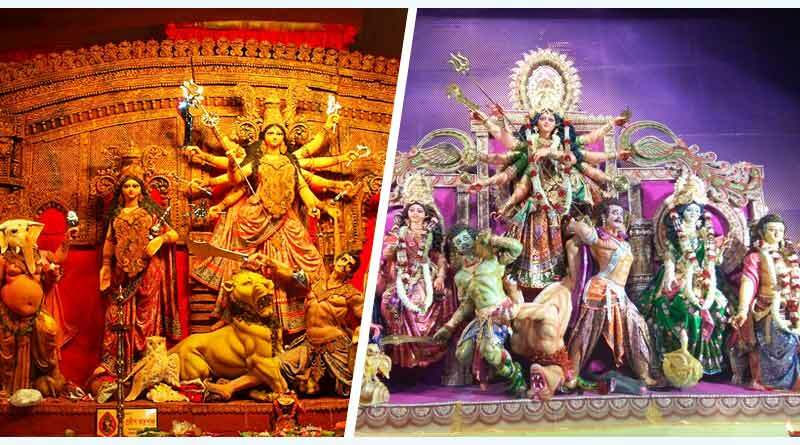 On this day will be celebrated Durga Pooja, majorly in West Bengal. The Durga Pooja celebration is a sight to see in Kolkata and other parts of India. Dussehra celebrates the victory of good over evil, on this day Lord Rama had returned from the fourteen-year exile, after killing Ravana, the entire nation celebrates his arrival and victory. 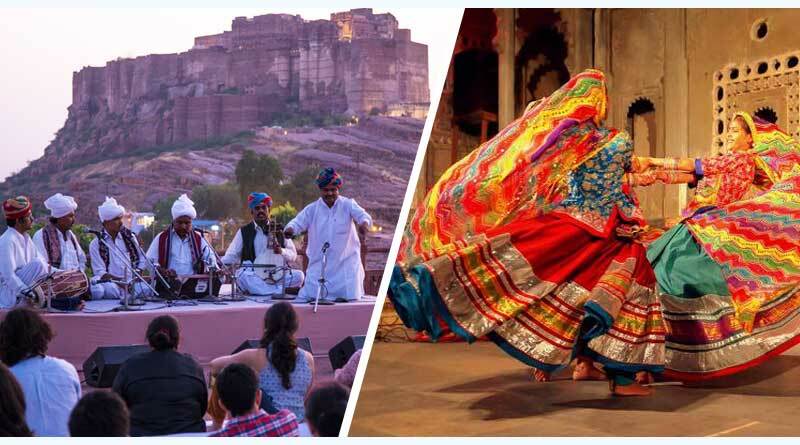 Rajasthan International Folk festival, celebrated in Mehrangarh Fort, Jodhpur. This festival calls culture and music enthusiasts from various parts of the country and abroad to enjoy and participate in the cultural jest. 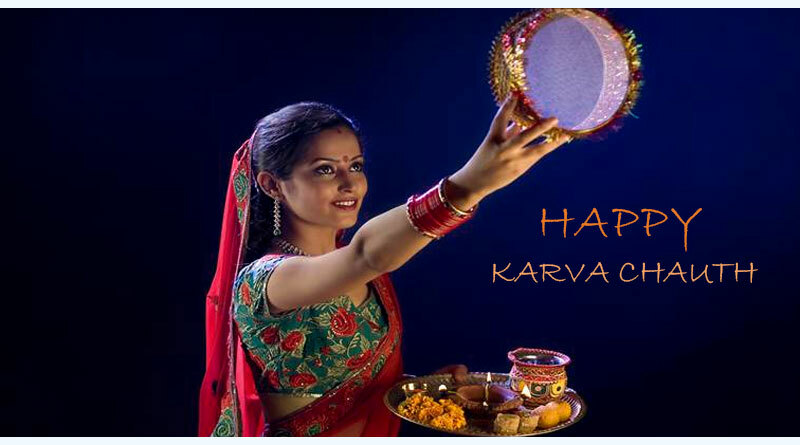 Karva Chauth is celebrated mainly in North India by married women mostly which includes fasting and offering prayers for a long healthy life of their better halves, in some households the unmarried women also fast for their future husband. The women dress up and break their fast after the moon shows up, followed by a feast. Halloween is a festival of the West; the countries in the west celebrate the dead on this day with people dressed up as dead people. 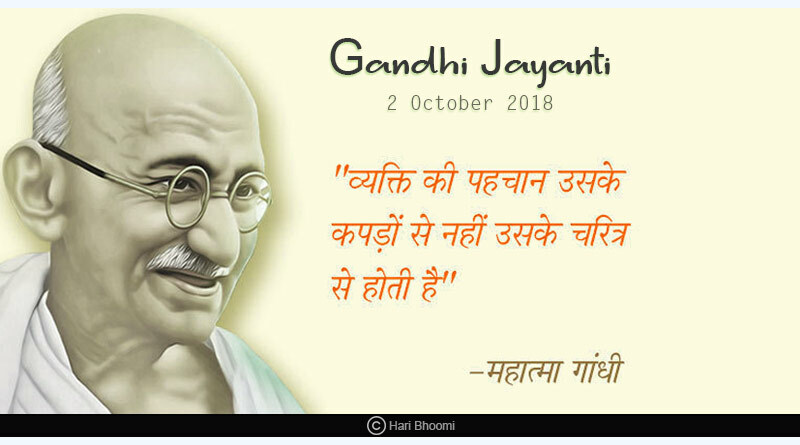 It is now celebrated in India also. 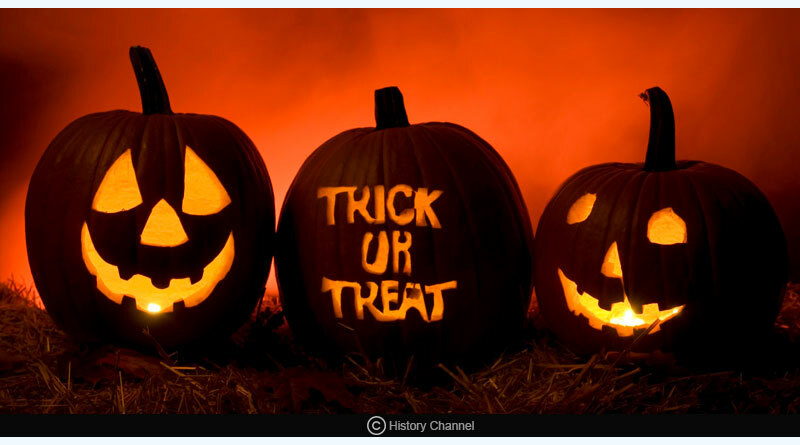 Feasting, merrymaking, and mingling with the dead are parts of the festivities. 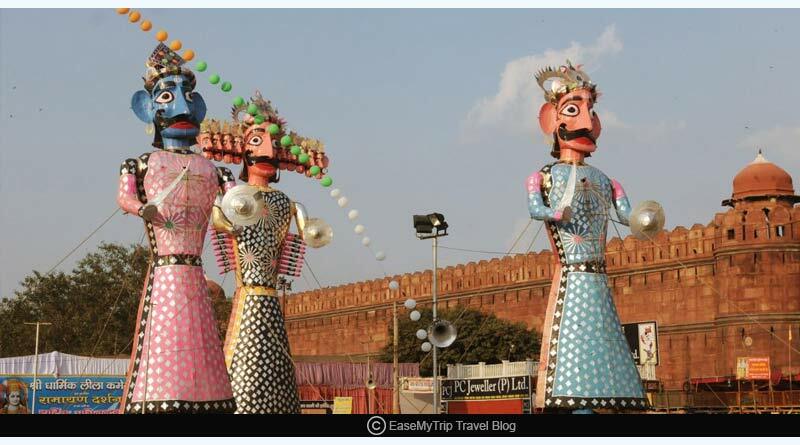 Now since you know about these festivals in October, you can plan your holidays and visit places to celebrate these festivals the best. 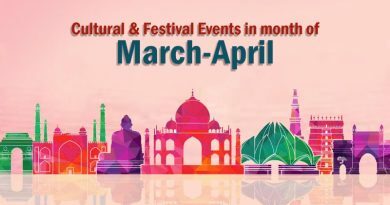 For more details on Festivals in October 2018 and other related updates, like and subscribe to tentaran.com.